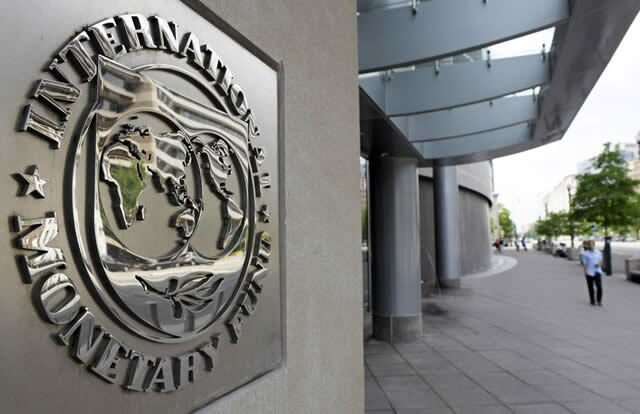 THE International Monetary Fund (IMF) says the success of currency reforms will depend on the implementation of an effective monetary policy framework supported by market-determined interest rates and prudent fiscal policies. According to an IMF Press briefing held last week after Finance Minister Mthuli Ncube met IMF director Christine Lagarde in Washington DC, government’s removal of the 1:1 parity that existed between the bond currency and US dollar last month is a step in the right direction that potentially can address distortions that were compromising the economy. “Our initial evaluation of that which has been announced by the Zimbabwean authorities recently is that it’s a step in the right direction to address distortions that have significantly impaired those macro-economic outcomes,” said IMF director of communications, Gerry Rice. “Zimbabwe has no financing programme with the IMF, but we’re looking to be supportive as we can, and so stay tuned for further developments,” he said. Ncube was in Washington DC where he briefed Largade and other financiers about the economic developments in the country. Ncube is canvassing for support for a plan to clear some $2 billion in arrears owed to the World Bank and the African Development Bank (Afdb) as part of the 2015 Lima plan, critical to secure fresh lines of credit and restore confidence in the market. programme, which is a wide ranging stabilisation and reform programme aimed at addressing what is clearly a deep macro-economic imbalance challenge, as well as a broader set of social and economic challenges. So the discussions are on — we’re engaged. The discussions are certainly continuing,” said Rice. improving competitiveness, opening the country to international investors and financiers. Trust my friends trust!!!! Provide this to all and sundry and maybe just maybe you may be lucky to get monies. Reform Mr Ed . What’s holding you back??? ?